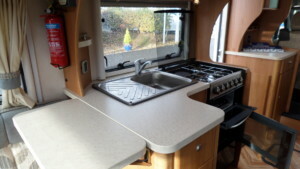 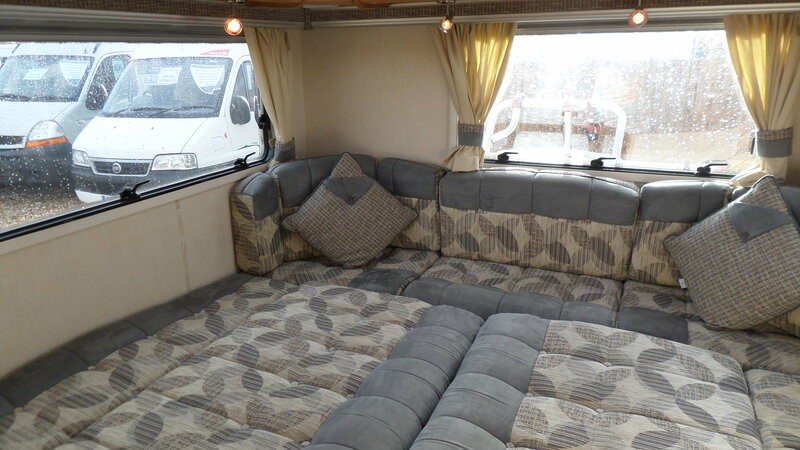 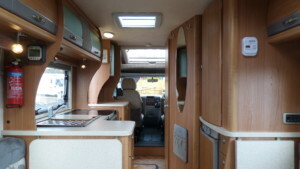 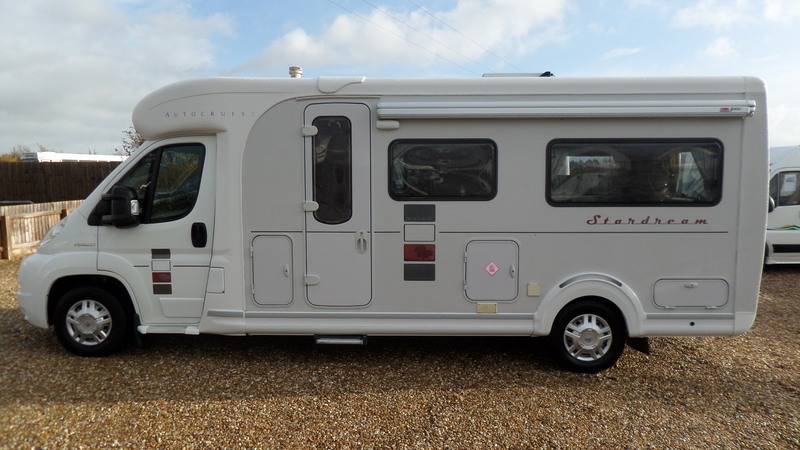 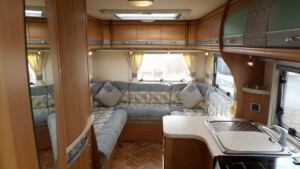 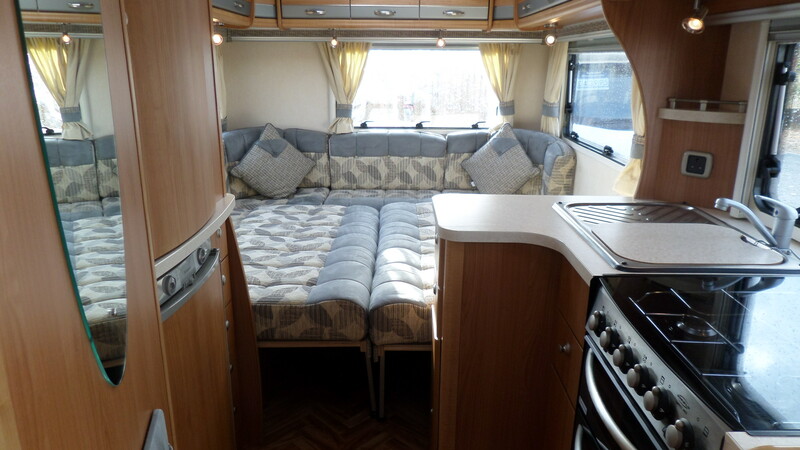 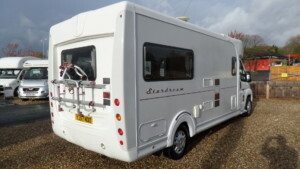 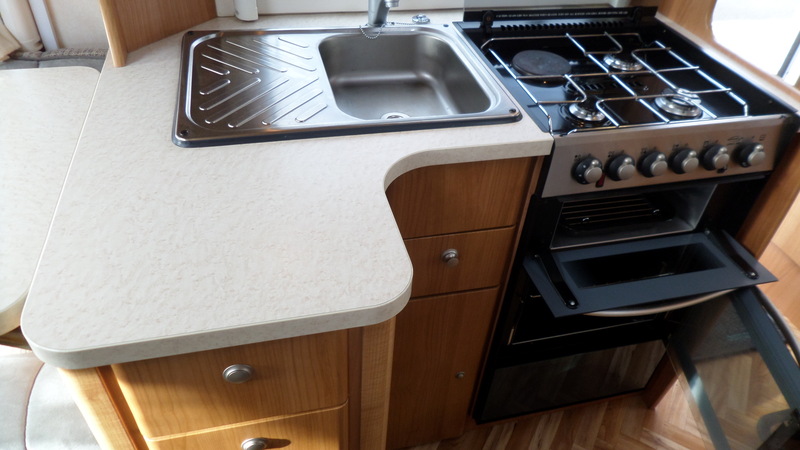 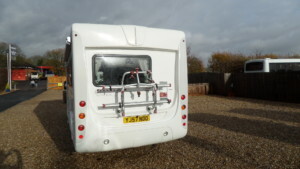 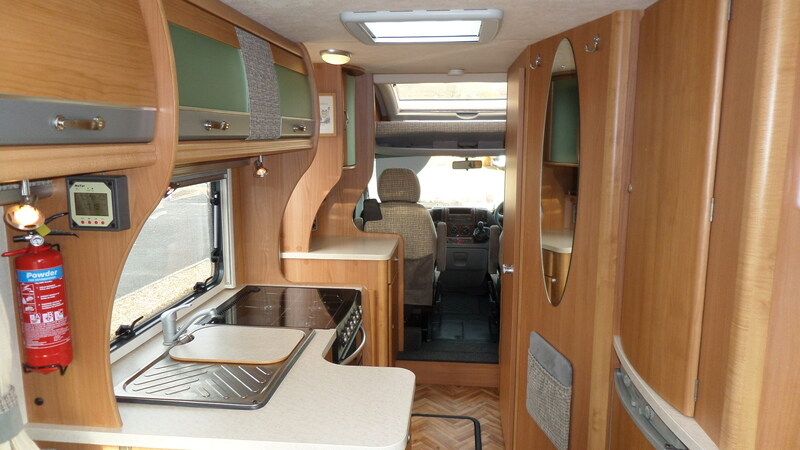 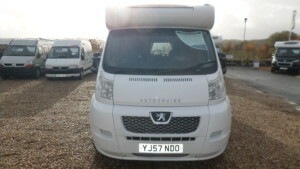 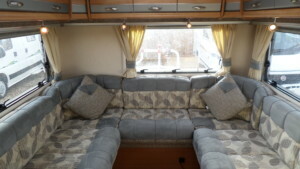 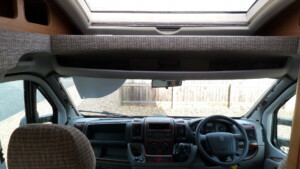 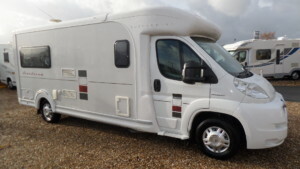 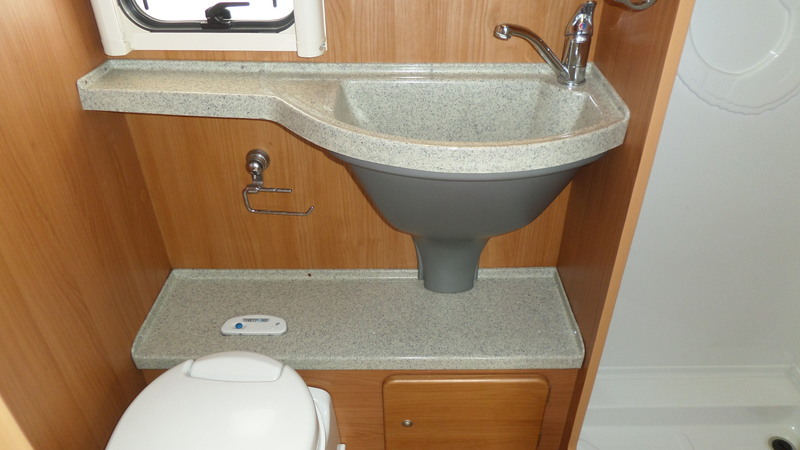 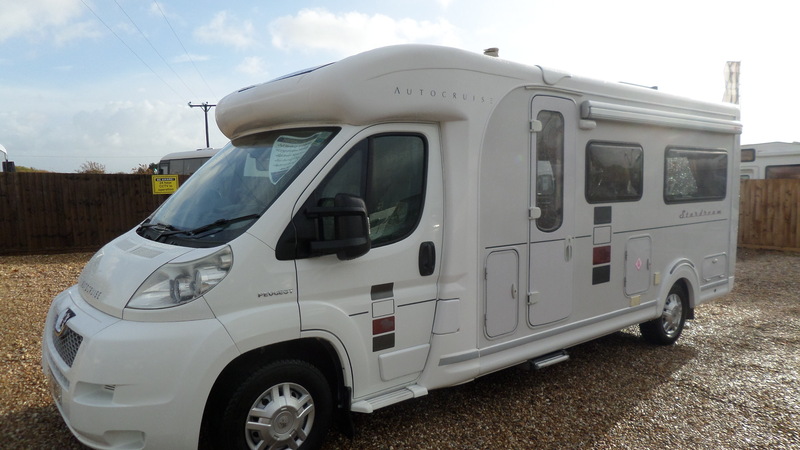 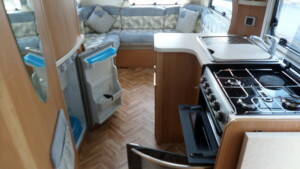 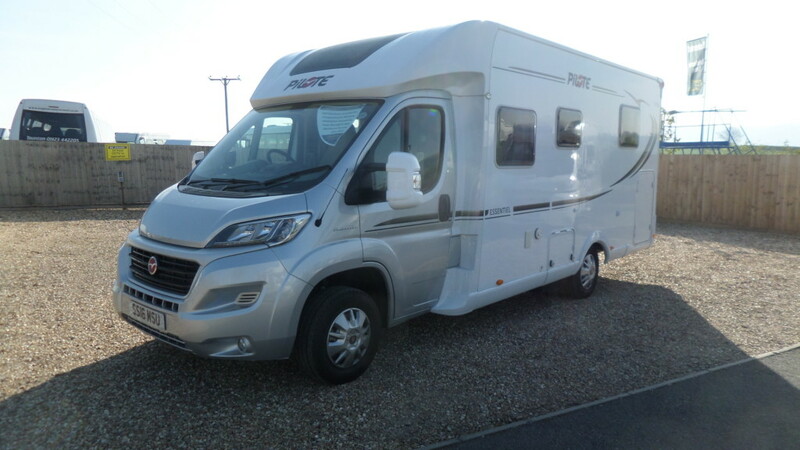 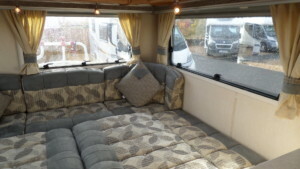 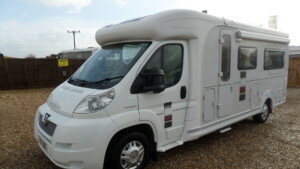 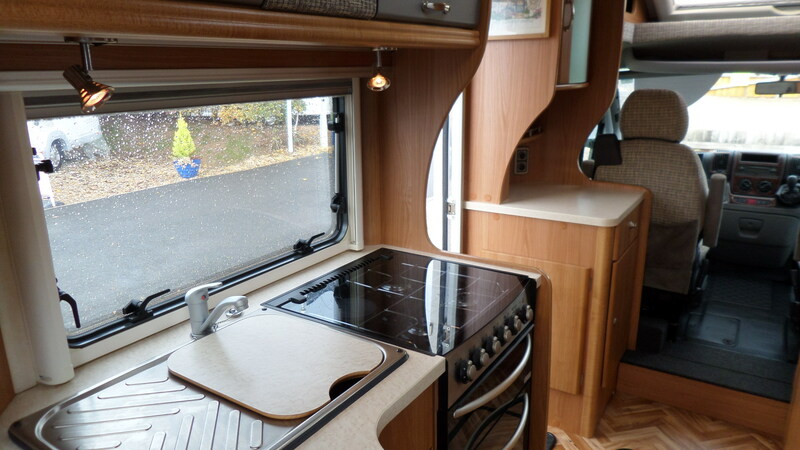 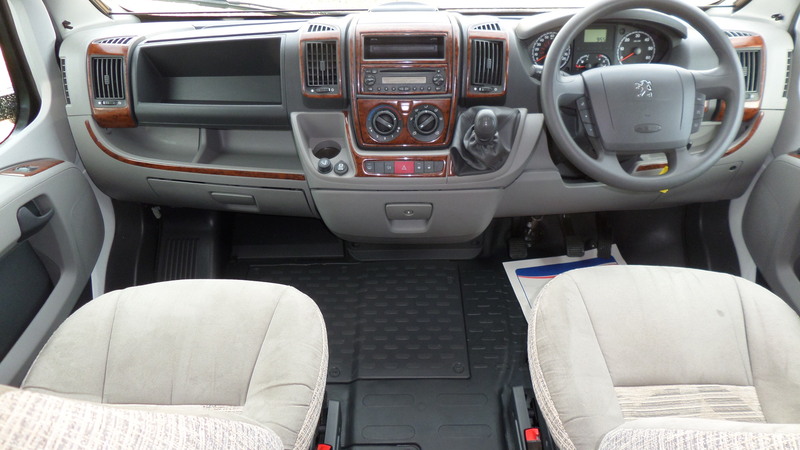 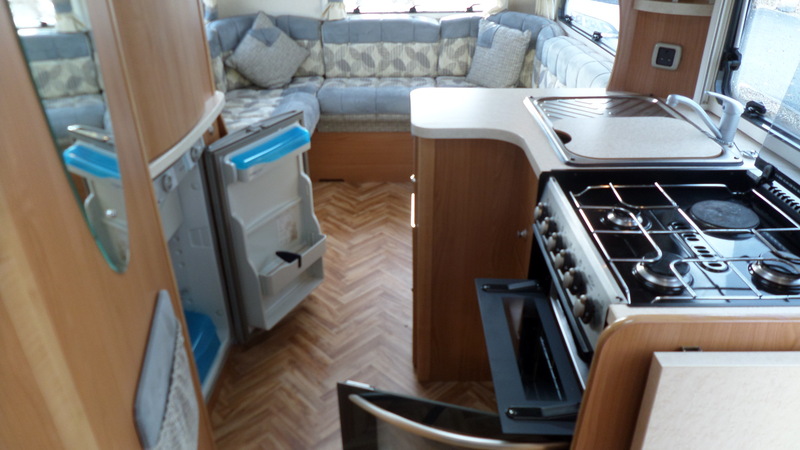 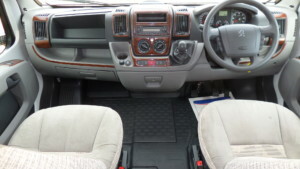 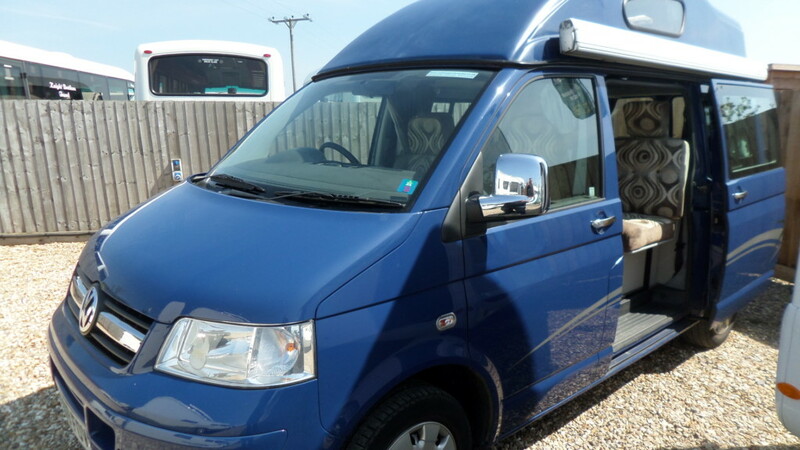 A lovely 2 berth model designed for your comfort. With it’s huge rear “U” shaped lounge, those rainy days won’t be a problem just put your feet up and relax with a good book or even keep up with current events watching tv. 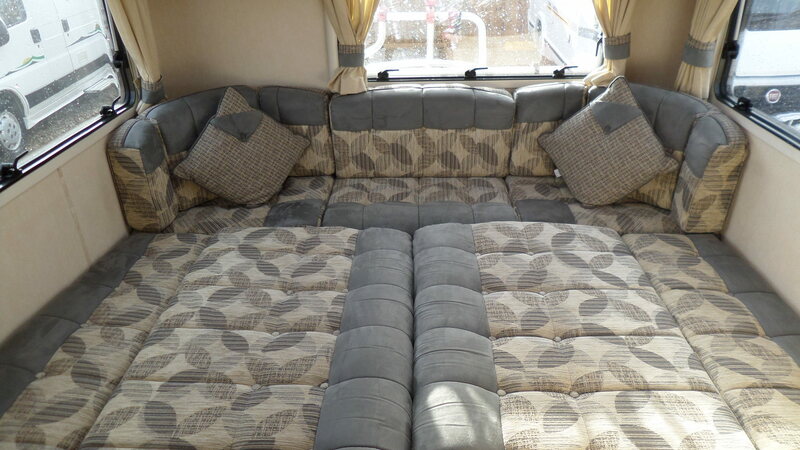 During the evenings this rear lounge very quickly converts into a large double bed or can be used as 2 single beds. 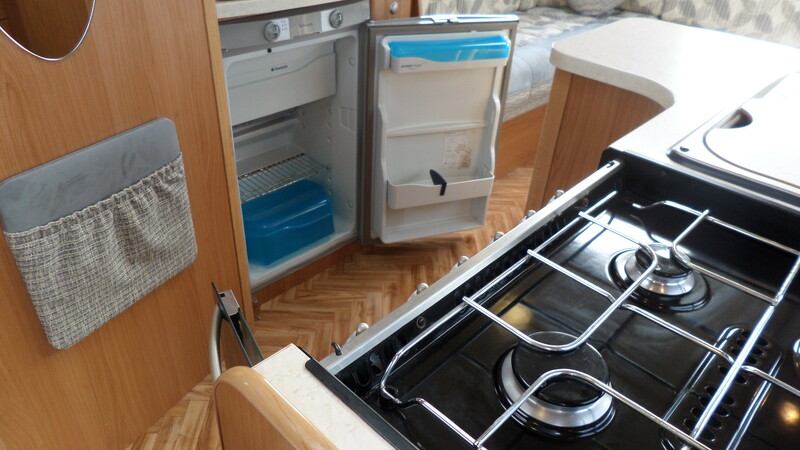 The mid kitchen is practical with a full sized cooker, grill, 4 burner hob and fridge. 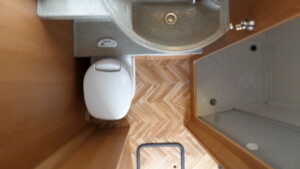 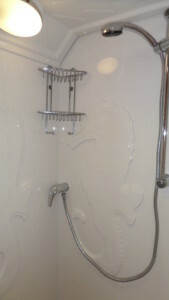 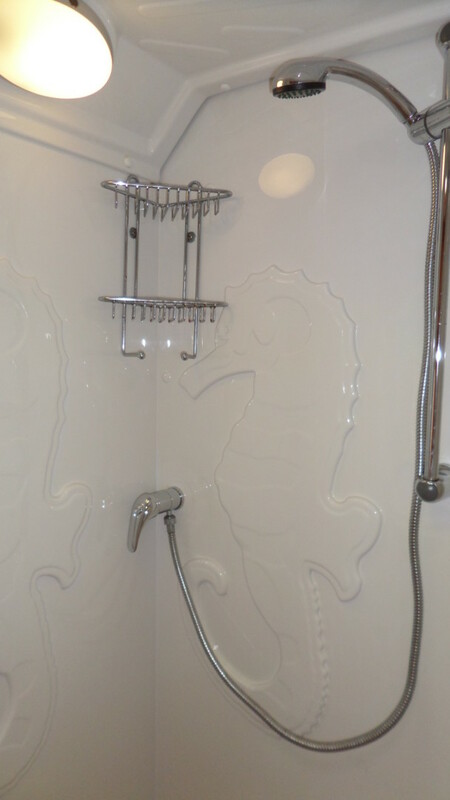 A forward washroom is light/modern and surprisingly spacious, with a separate shower cubicle. 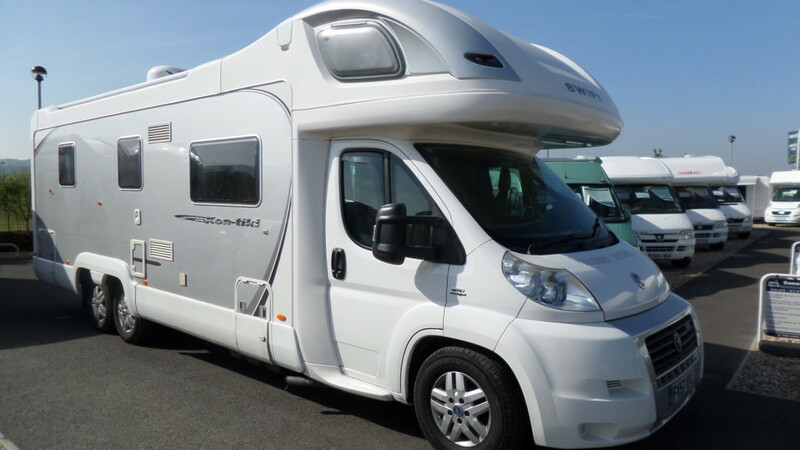 Should you be looking to take a short break away or travel through Europe this Stardream model will get you there in style.